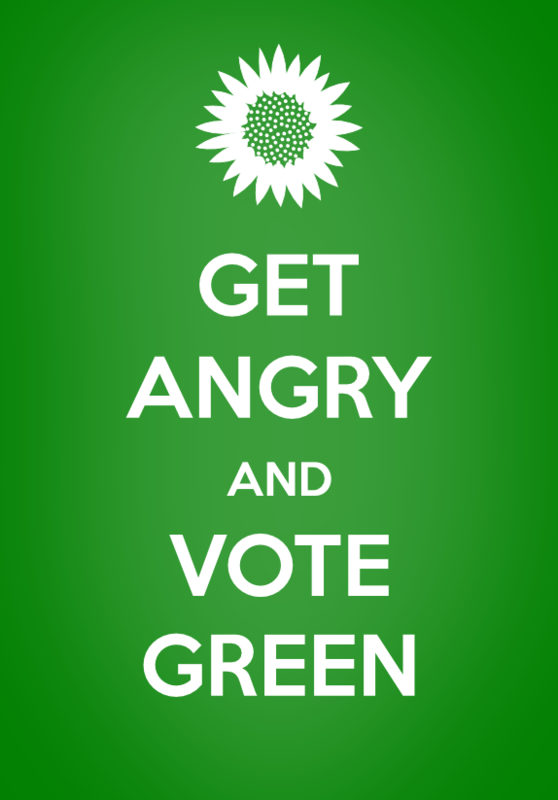 This entry was posted in Media, Movement Culture and tagged Get Angry and Vote Green, Graphic Design, Green Memes, green party, Inkscape, Keep Calm and Carry On on April 29, 2012 by Michael ONeil. 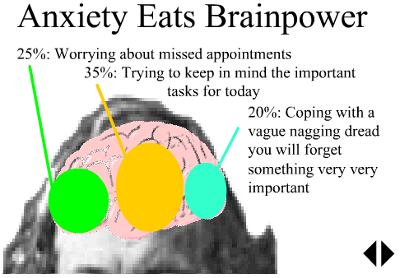 This entry was posted in Media, Movement Culture and tagged agitprop, Graphic Design, graphics, Green Memes, green party, Magneto Was Right, Petra Kelly. design on February 5, 2012 by Michael ONeil. This entry was posted in Green Strategy, Media and tagged budget crisis, gpny2010, green party, howie hawkins, nystate on June 14, 2010 by Michael ONeil.